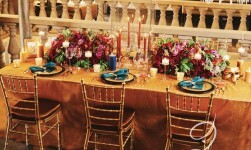 Elegant Wedding Montreal, KA Mariage featured the latest edition with it’s Baroque Editorial shoot. 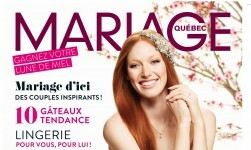 KA Wedding tips in the last issue of Mariage Québec. KA Wedding on Salut Bonjour Week-end!. 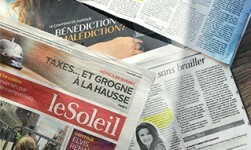 KA Wedding Featured in the Newspapers for “Oser une autre vie”.